Laura Scott is a Senior Lecturing Fellow teaching introductory and advanced legal research courses. Ms. Scott received her undergraduate degree in history from Duke University and her J.D. from New York University School of Law. After graduating from law school, she practiced law in the litigation and bankruptcy departments of Choate, Hall & Stewart in Boston, Massachusetts. She later received her M.S.L.S. from Simmons College and worked as Choate's reference librarian for five years. 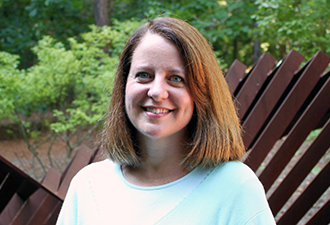 She joined Duke Law as a reference librarian in August 2005. Ms. Scott is a member of the Massachusetts bar, the American Association of Law Libraries, and the Southeastern Association of Law Libraries.